I'll put my hands up and be the first to admit when my impression of a brand from initial appearance gives me the wrong idea of what the brand stands for… this is one of those moments. 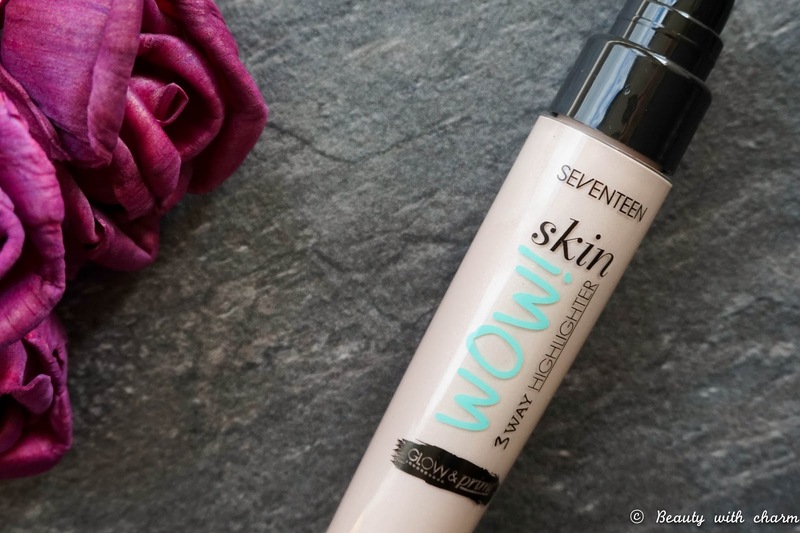 I was always under the impressions that Seventeen Cosmetics were a brand aimed at teenage girls with little experience of makeup and therefore hardly gave them a second glance. Recently however I have been noticing more & more of their products popping up on my Bloglovin news feed & guess what they captured my attention immediately with their sleek packaging as well as promises of amazing quality. So when I was contacted by Seventeen & informed of their new Blogger Network (a platform where bloggers can share their reviews with the brand and find out everything there is to know on the latest news/products)... I immediately knew I wanted to take part. 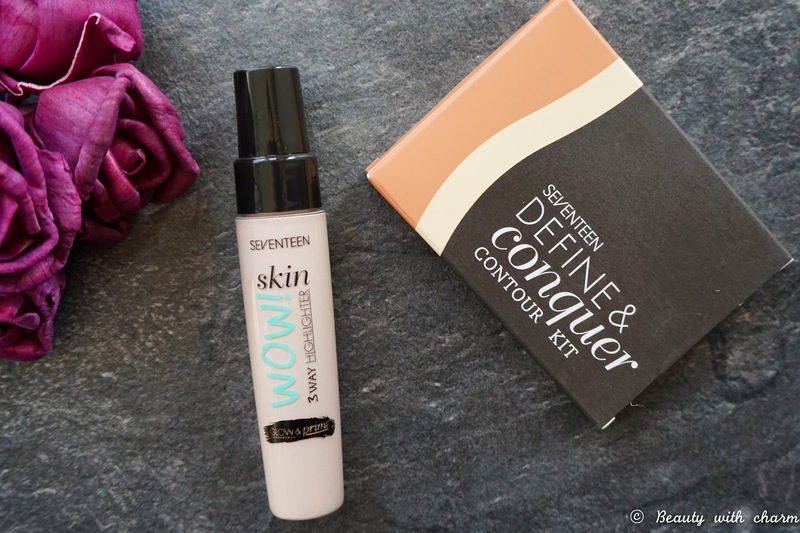 I was kindly sent two of the brand's most popular products, their Define & Conquer Contour Kit* and Skin Wow Primer*, which are also two of the products that stood out to me the most from their makeup range. 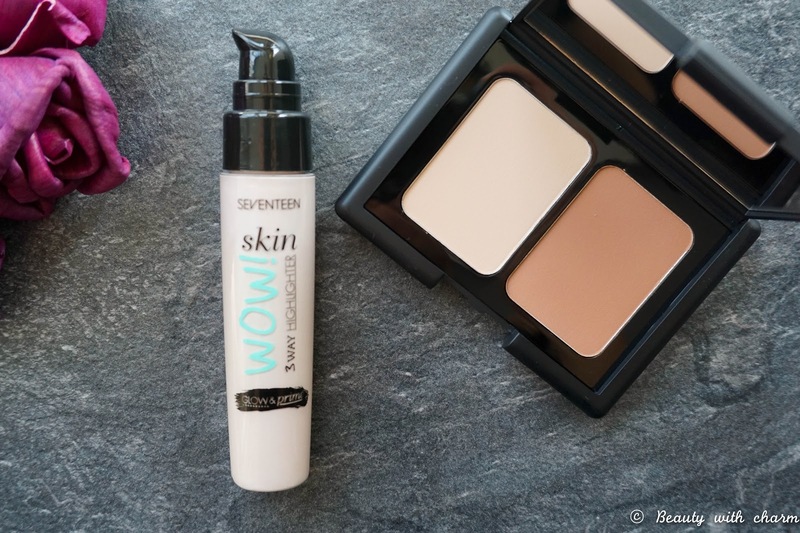 For anyone that isn't aware, Seventeen is a Boots own brand with super affordable prices and their latest revamp has brought out some stunning product releases. The packaging is kept very basic but sturdy and chic at the same time. I have to say I'm impressed from the first glance and pretty much know straight away that I can get along with these products. 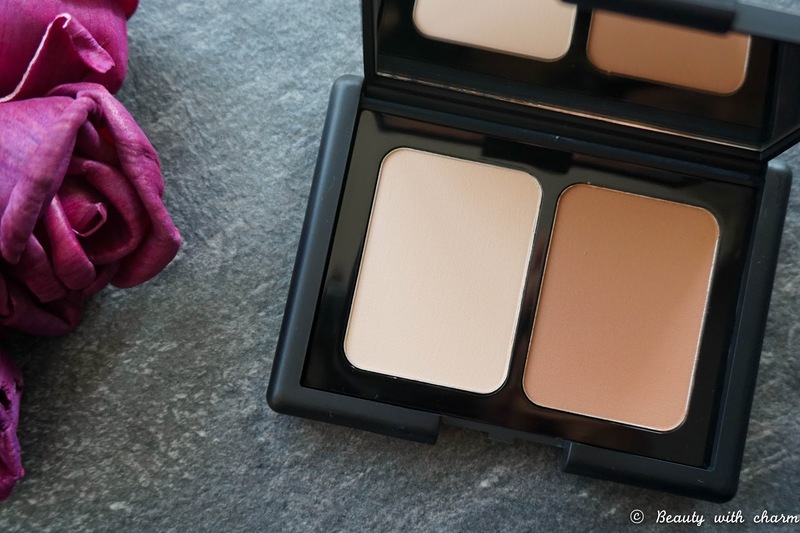 First up let me introduce you to the Define & Conquer Contour Kit, which is priced at £5.99 and I think this must be one of the most affordable contour kits in Boots. Straight away the sleek black compact reminds me of a much more expensive brand (are you thinking of NARS also or is it just me). Then onto the formula of the powders, which is where I was surprised the most, because they feel velvety smooth to the touch. The somewhat creamy & pigmented texture is a dream to blend out on the skin, making the dreaded contouring task much easier. In terms of the shades they aren't super cool but not too warm either, pretty much an even mix between the two & they match my complexion really well. 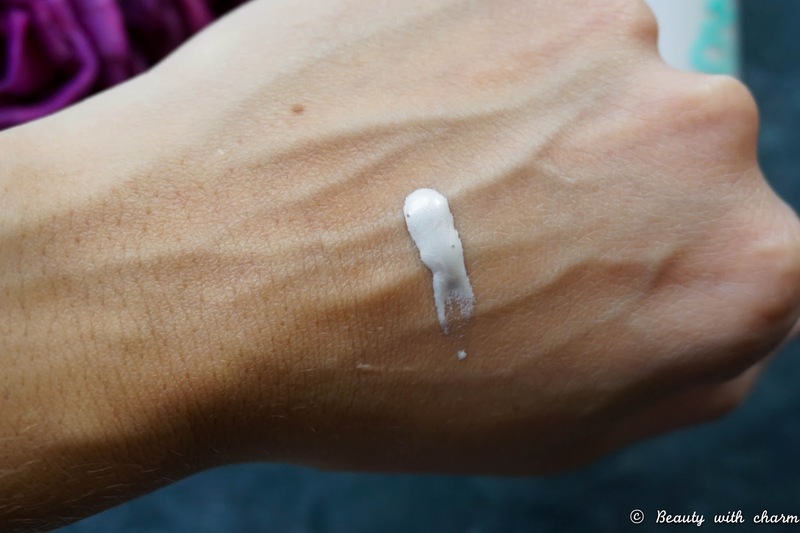 The highlighting part is probably where people might be disappointed because it has no shimmer or sheen to the formula, it's pretty much a matte brightening powder. I own a lot of highlighters so for me this isn't a problem. I love using the powder to brighten my under eye area & set my concealer in place, but I can see where this might be an issue considering it's a marketed as a highlighting powder. For me personally it's definitely a kit I can see myself wearing a lot & even bringing away with me when I travel too as it's super compact (I'll just have to make sure to bring a separate highlighter or something like the Skin Wow Primer for that gorgeous sheen I look for in my makeup look). Then it's all about the Skin Wow Primer which plays into the newest trend on the block #strobing or extreme highlighting as it's known. 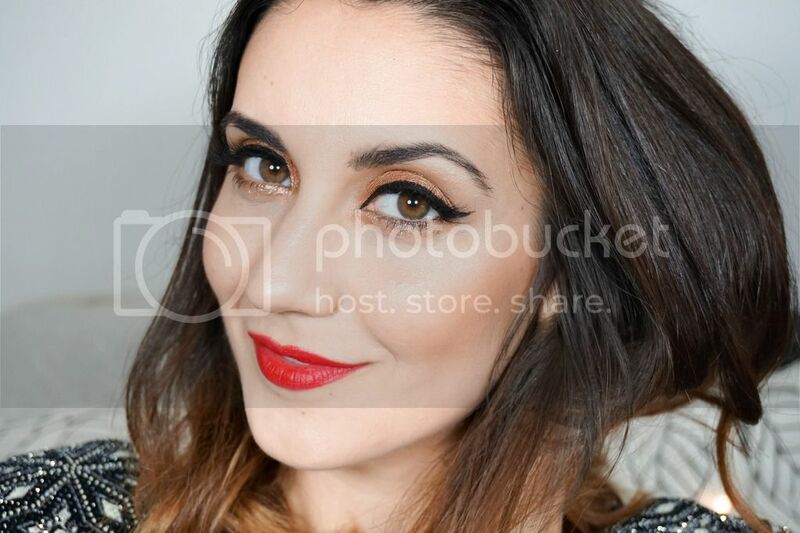 I love mixing highlighting primers like this with my foundation for a natural & healthy glow from within. With cheaper brands I always worry about the product having too much shimmer or even chunky glitter through it, but this is amazing as it has the nicest sheen & it looks very radiant. 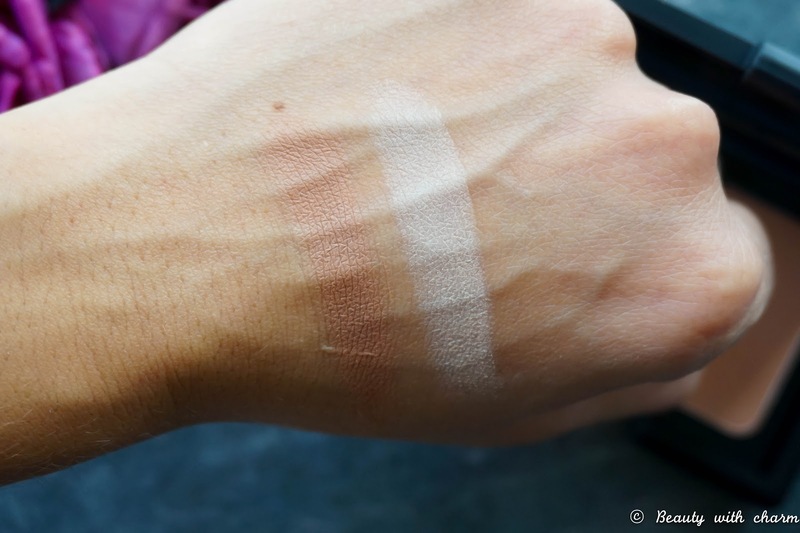 I would even go as far as saying it's a good contender for my super pricey Becca Shimmering Skin Perfector (it just doesn't have the same shade selection since it's only available in the particular shade but the formula has the same concept behind it). The only problem people will experience is that this shade won't suit everyone, as it will only cater to a certain range of skin tones. It's a real shame because it's such a gorgeous yet affordable product, so I think Seventeen need to work on developing more shades. Right now it suits my skin tone really well & gives me a super healthy glow, but when my skin is tanned I can imagine it might be a bit more difficult to pull off the pink shimmering undertones.